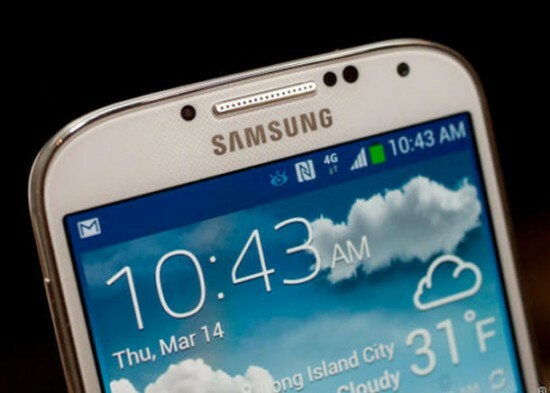 Samsung has launched the latest and technically capacitated smart phone, Galaxy S4 and this smart phone has the aluminum body just like the HTC One. The Korean outlet, ETNews released information that Samsung is going to prepare the metallic smart phone with fine quality smart phone, Galaxy F. the exterior of this smart phone will be metallic and the launching time of this smart phone is just same as the Galaxy S5. 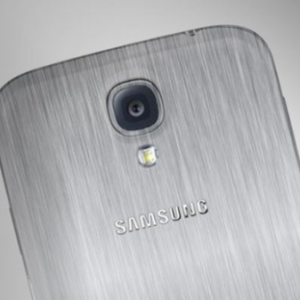 It is also reported that the metallic casings of the smart phone, Galaxy S5 has been made in Vietnam and it is also reported that Samsung made plan to make the metallic smart phone and this smart phone will also carry the model number SM-G900F and the people are becoming more certain about the release of the smart phone. The newly launched smart phone, Galaxy F is considered the top of the line smart phone of Samsung but this smart phone is also added with the technical specs. This smart phone has the metallic body and Galaxy F is also added with the specs like QHD 2K display and give and inspiring look to the smart phone. All these information are still rumors and we will provide you further information on the handset, galaxy F for the time being.